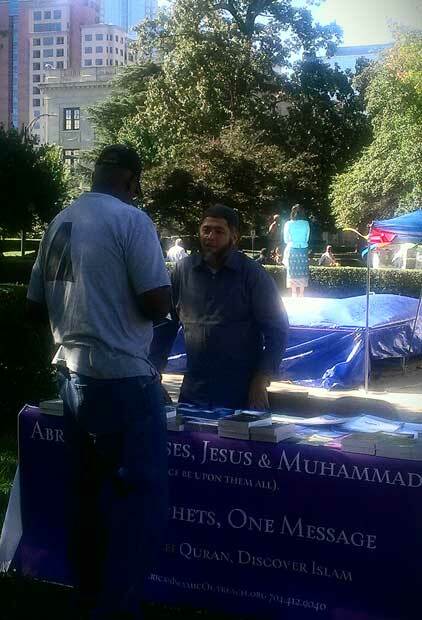 We were glad to be part of the annual Gandhi Festival on 10/4/2014, which was held at Old County Court House Lawn. 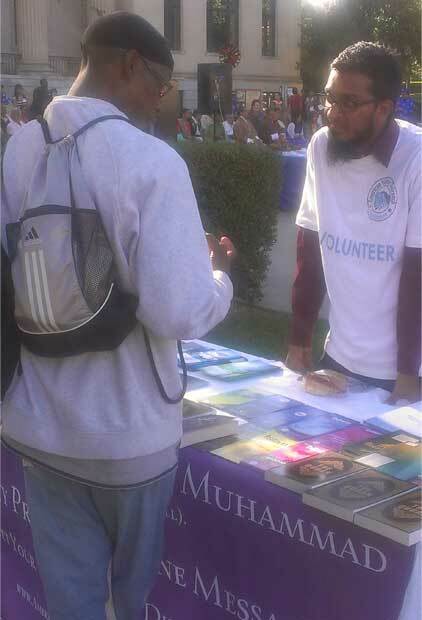 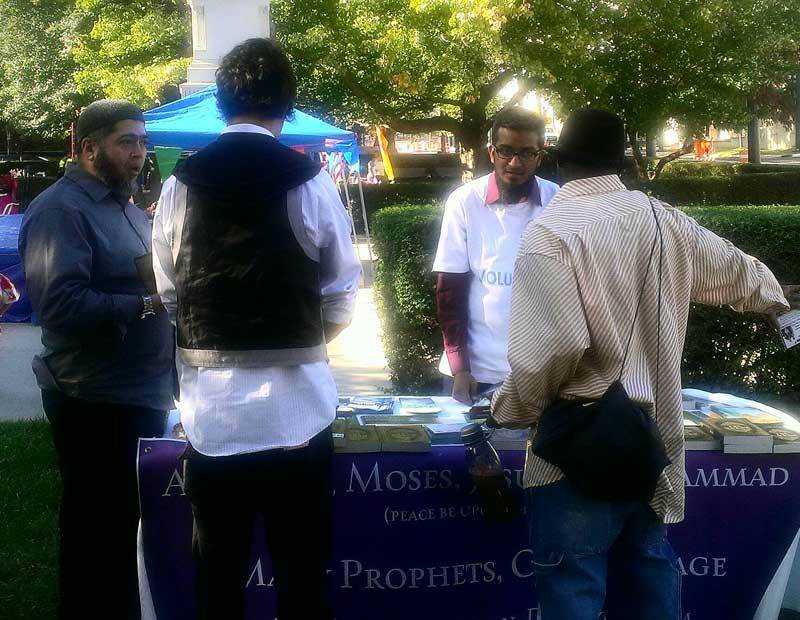 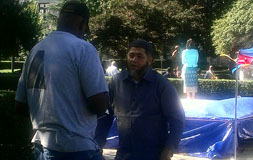 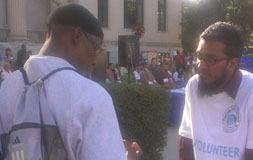 Volunteers answered questions regarding Abraham, Moses, Jesus and Muhammed (peace is upon them all). 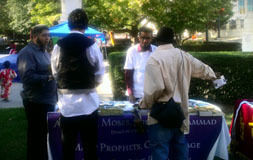 We had free brochures and books on Islam.